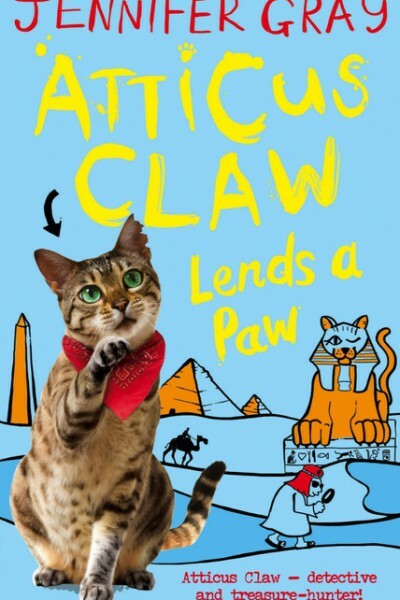 When an ancient book of Egyptian hieroglyphs showing the way to the Lost City of Cats is stolen from the British Museum, Atticus – newly promoted to Police Cat Sergeant – discovers that only HE has the power to trace it. In a race against time, Atticus and his friends must battle across the hostile desert after the robbers. Can Atticus solve the mystery of the Lost City and beat his old enemies Klob, Biscuit and the magpies to the Cat Pharaoh’s treasure? "Atticus Claws’ adventures are very funny indeed!" "Funny and full of adventure, this bestselling series is perfect for animal-mad boys and girls aged 7+, or simply for those wanting to crack a great mystery story!" 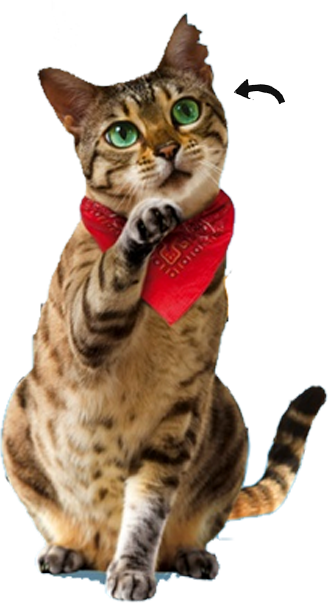 "Great feline fun for tweens"
"Another great book from Jennifer Grey. Sharp characters, gripping storyline have enraptured my 6 year old for the third time this year."